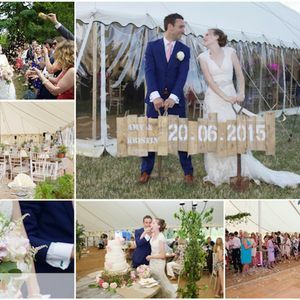 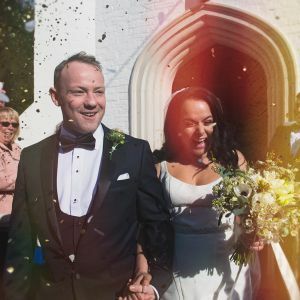 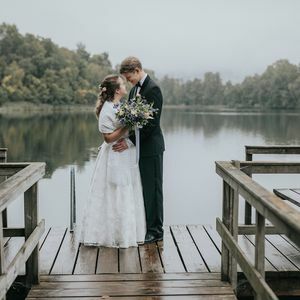 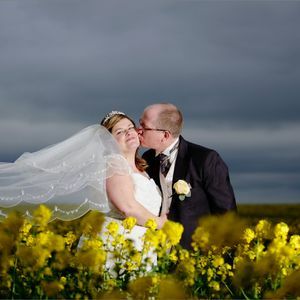 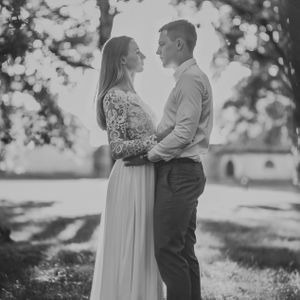 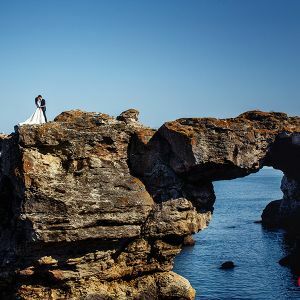 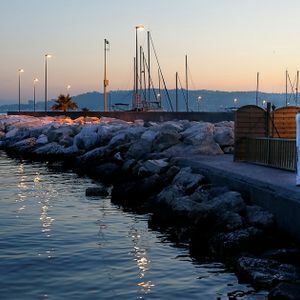 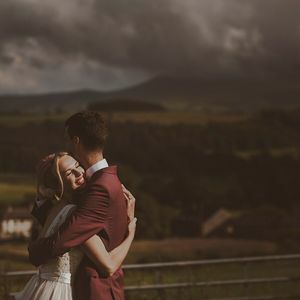 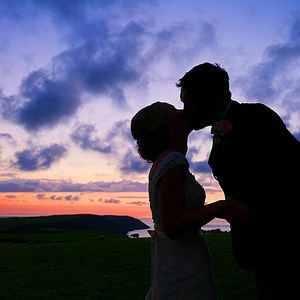 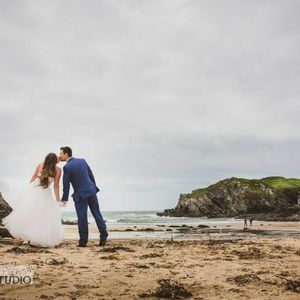 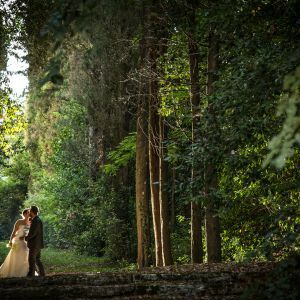 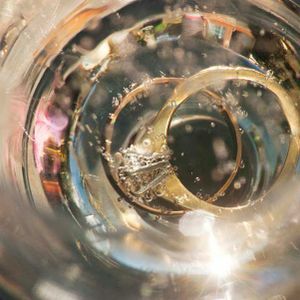 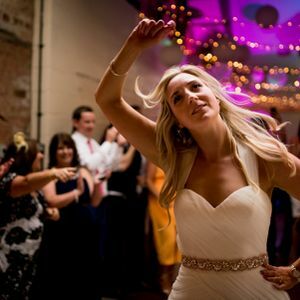 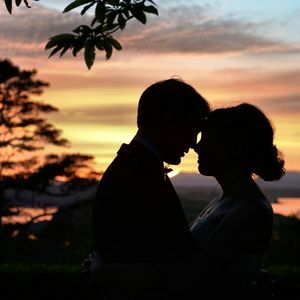 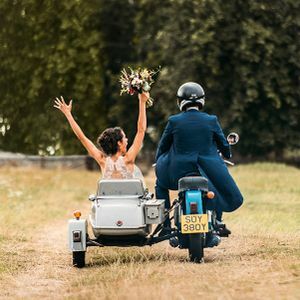 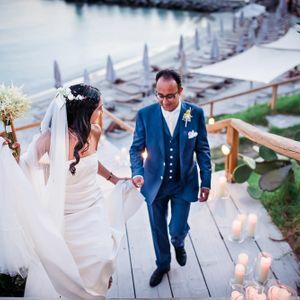 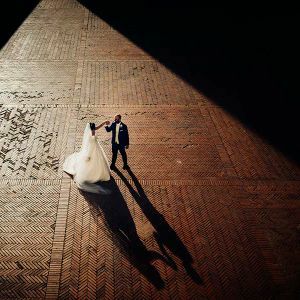 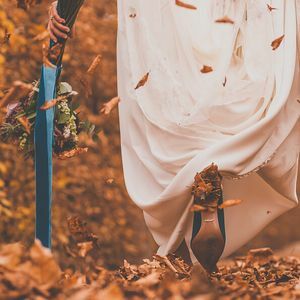 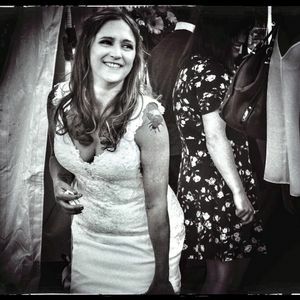 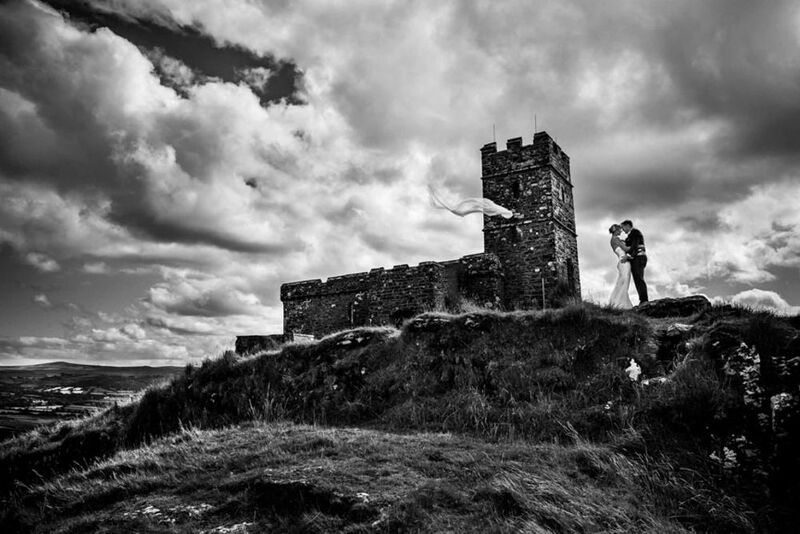 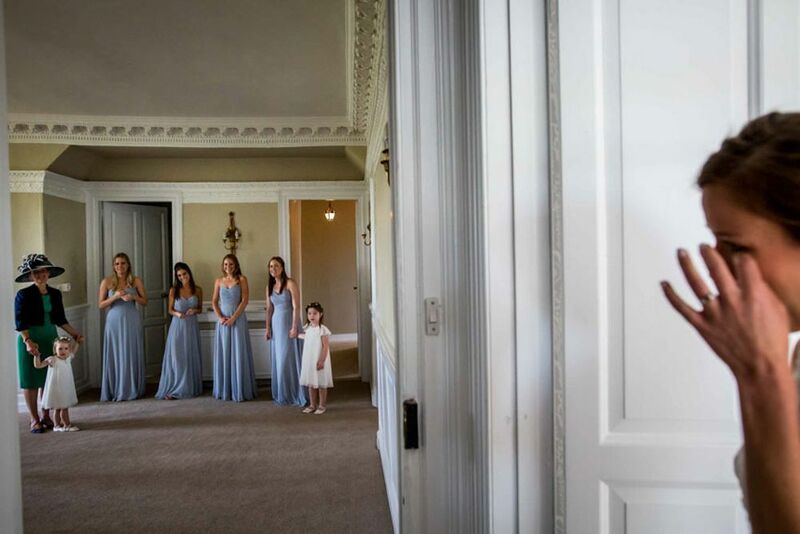 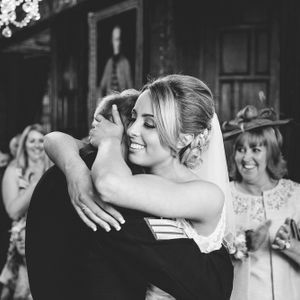 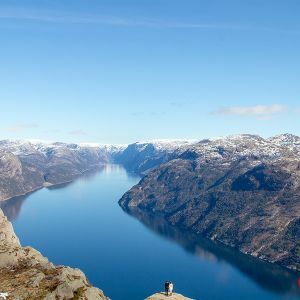 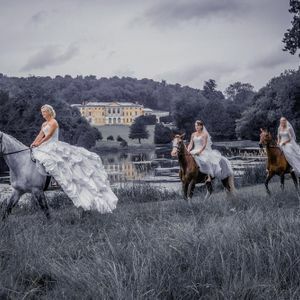 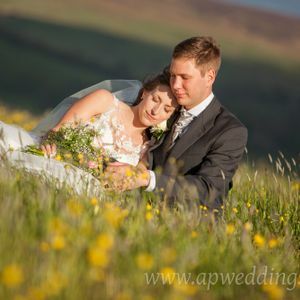 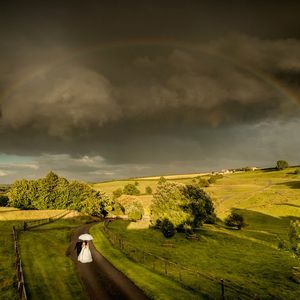 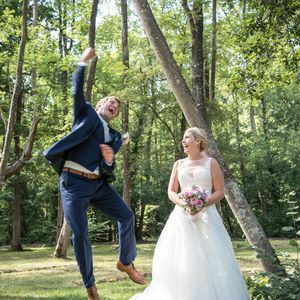 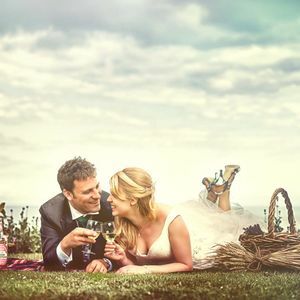 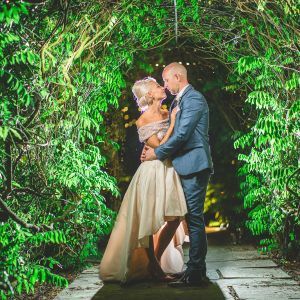 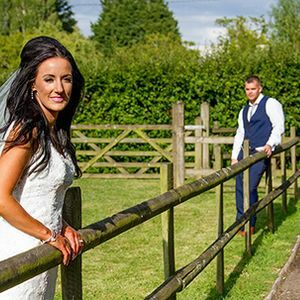 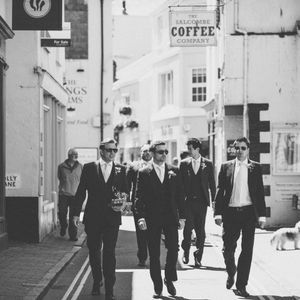 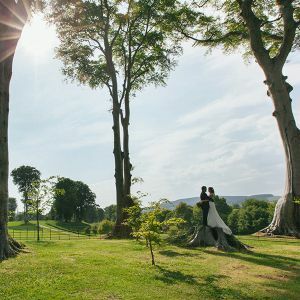 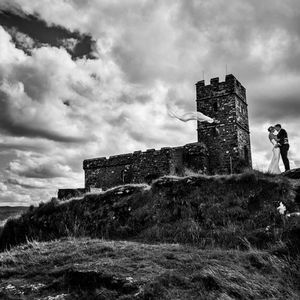 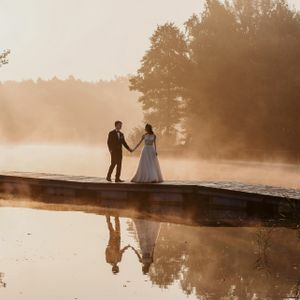 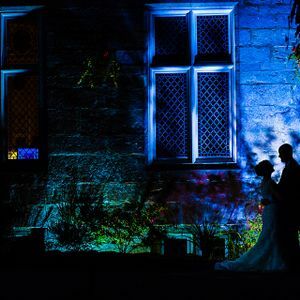 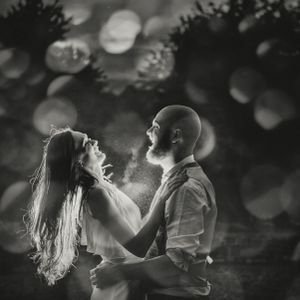 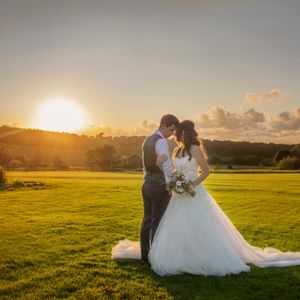 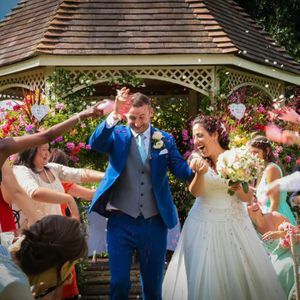 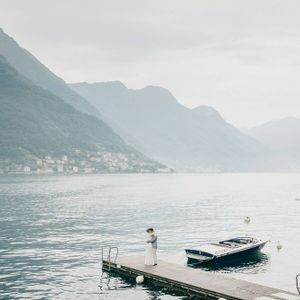 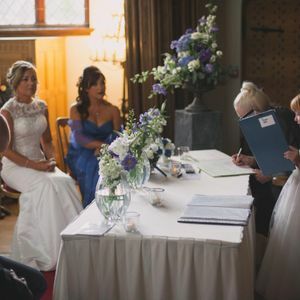 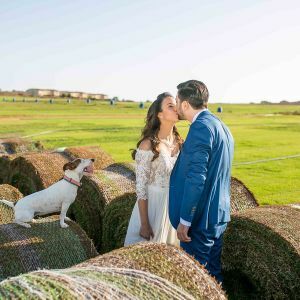 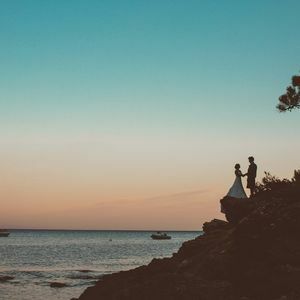 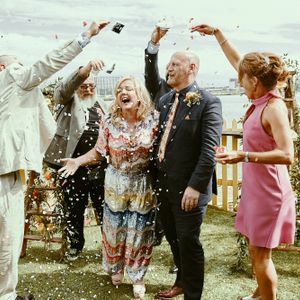 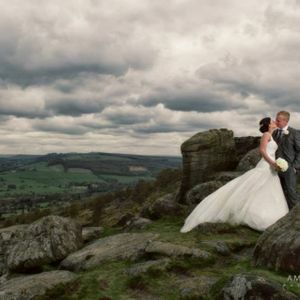 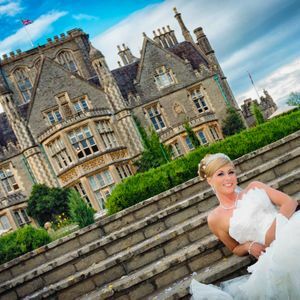 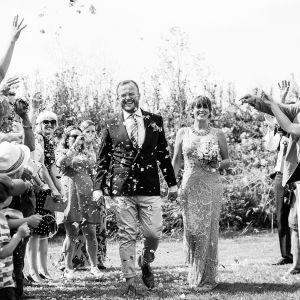 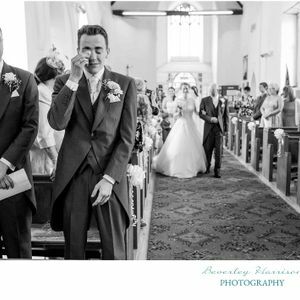 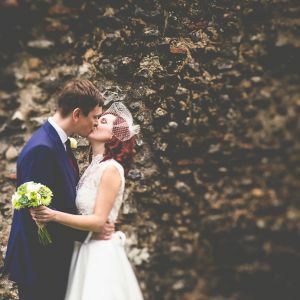 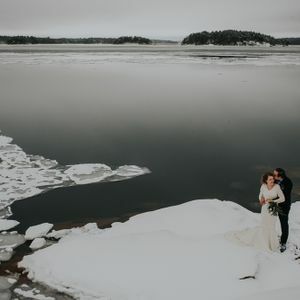 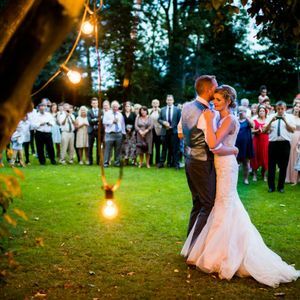 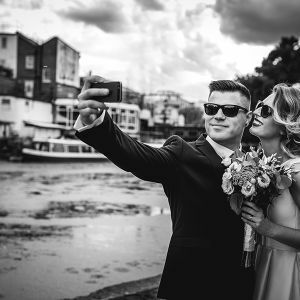 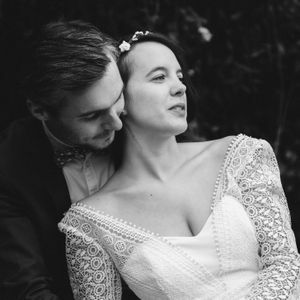 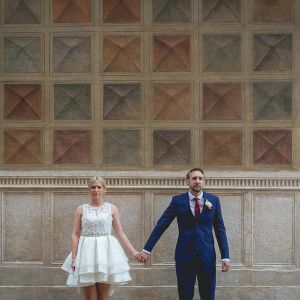 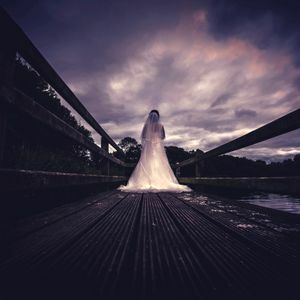 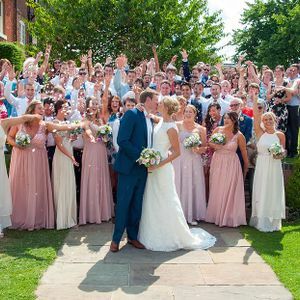 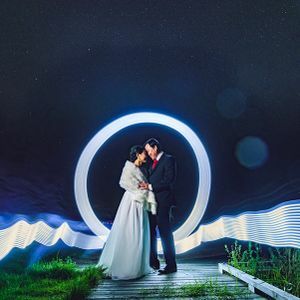 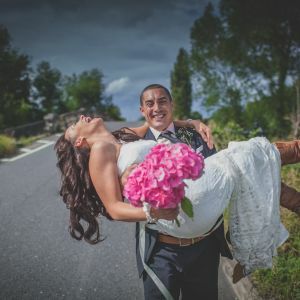 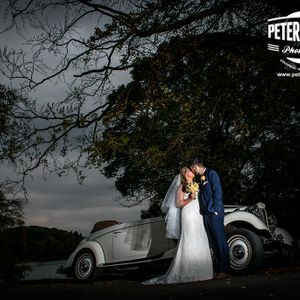 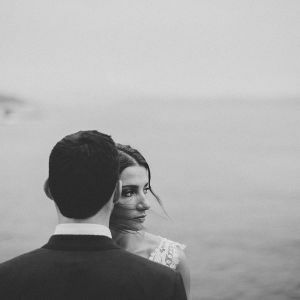 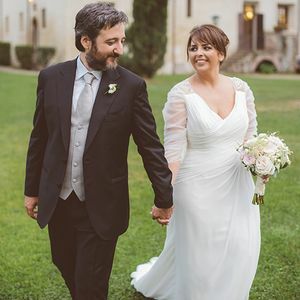 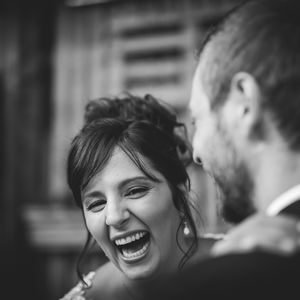 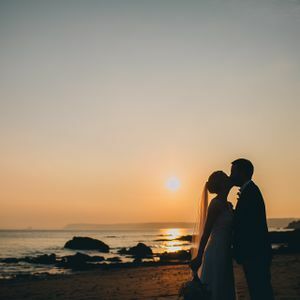 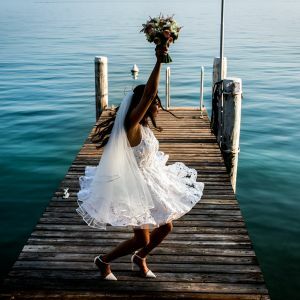 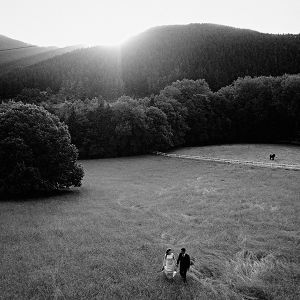 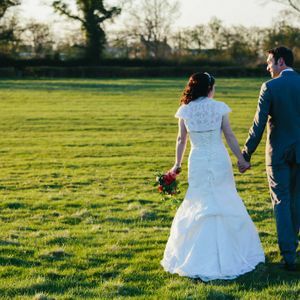 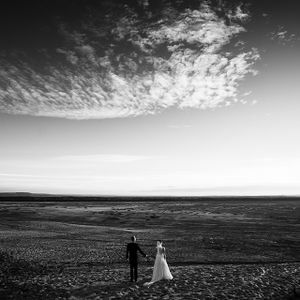 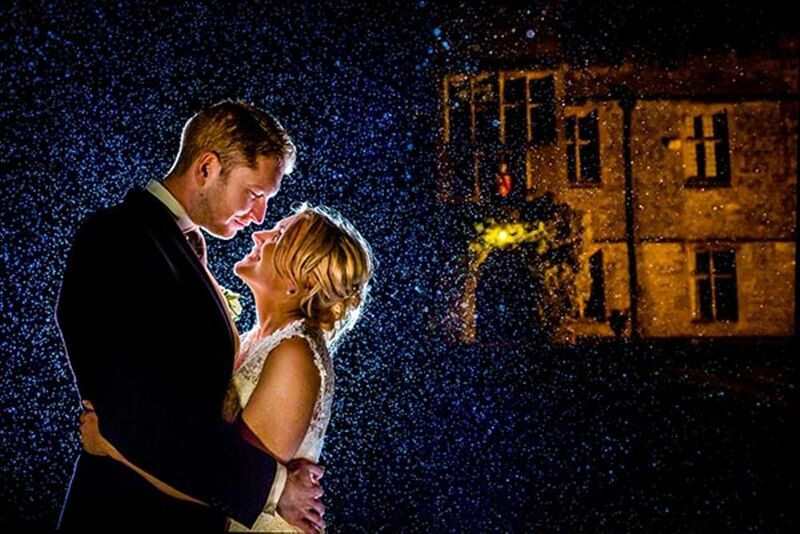 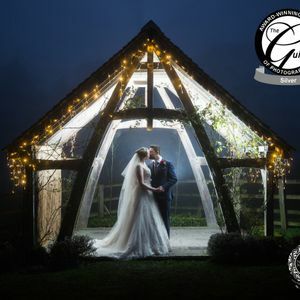 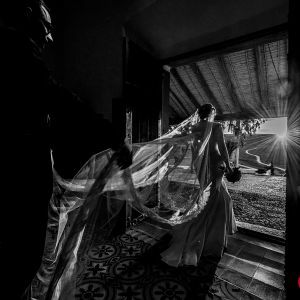 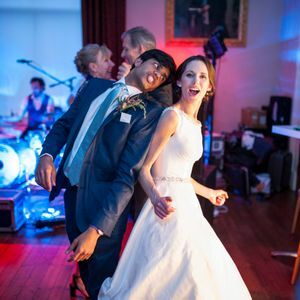 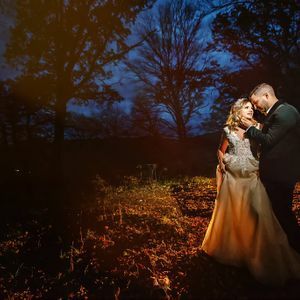 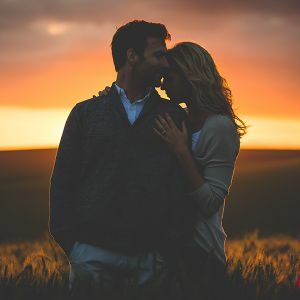 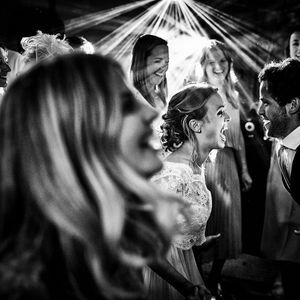 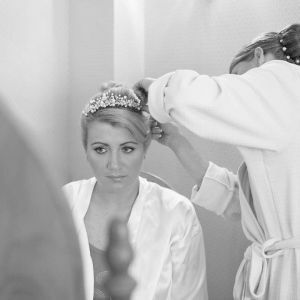 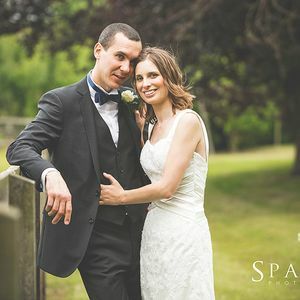 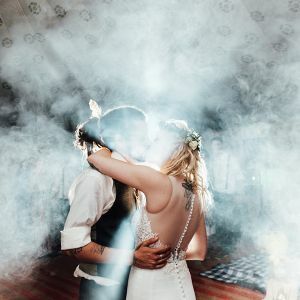 We are Anna & Mike, a UK-based award-winning wedding photography team in Devon covering the whole of the country and beyond with a timeless and honest documentary style of photography. 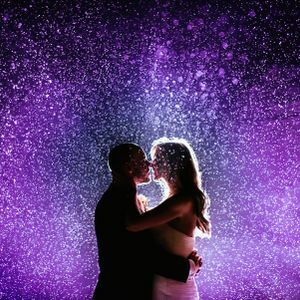 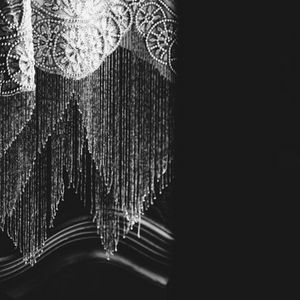 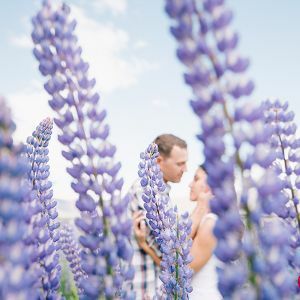 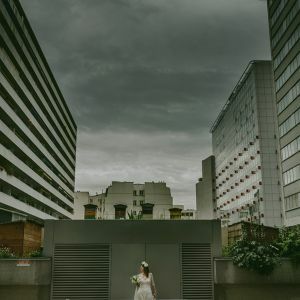 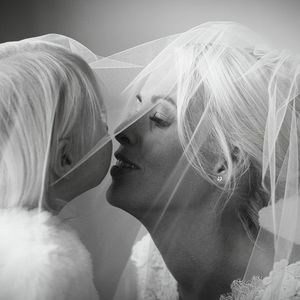 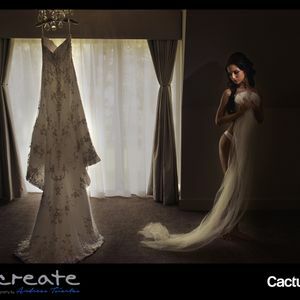 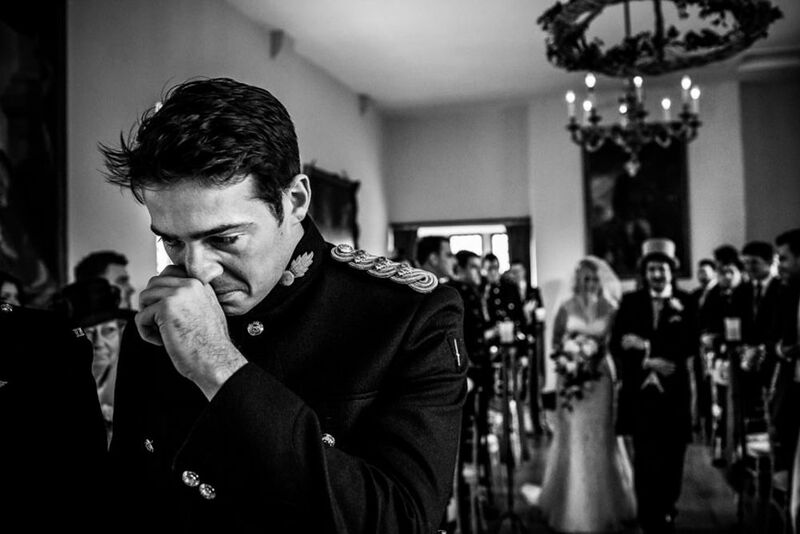 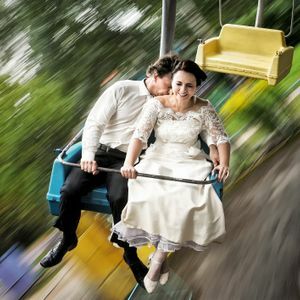 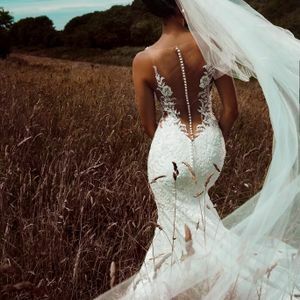 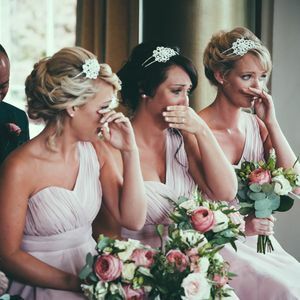 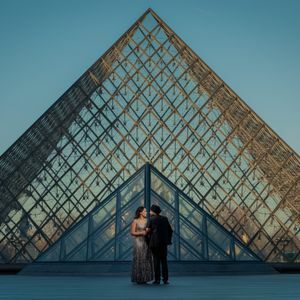 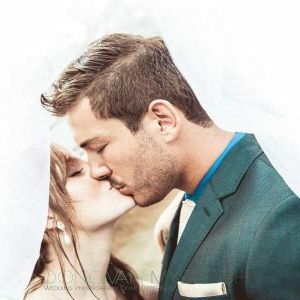 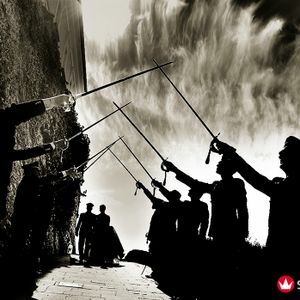 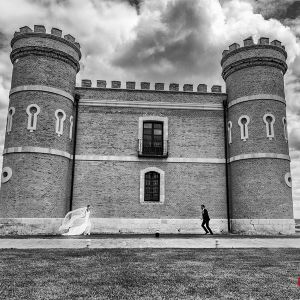 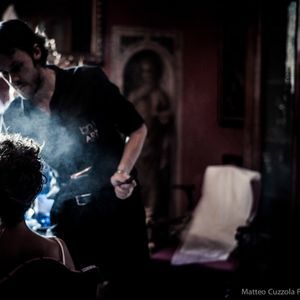 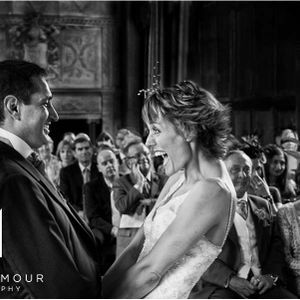 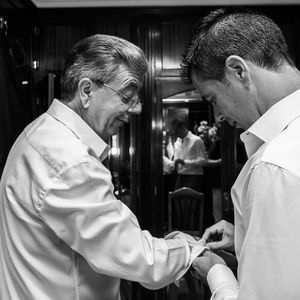 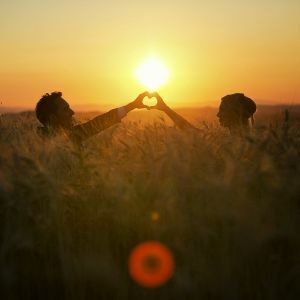 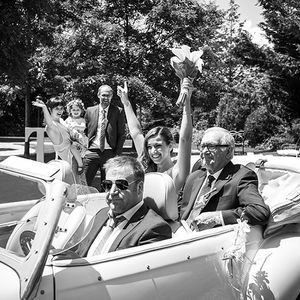 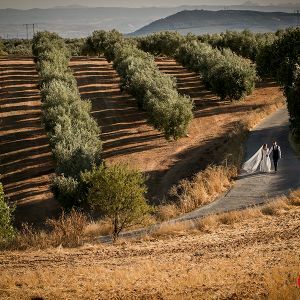 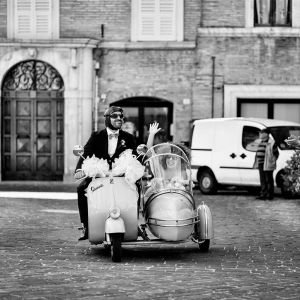 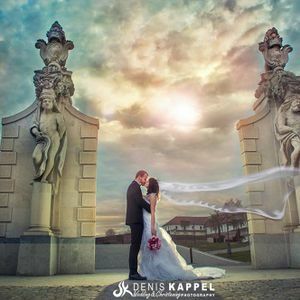 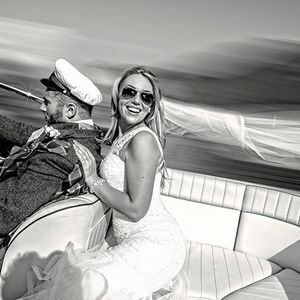 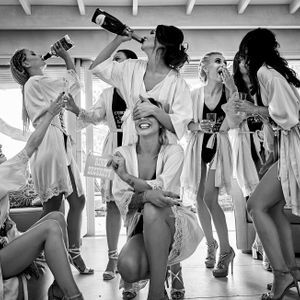 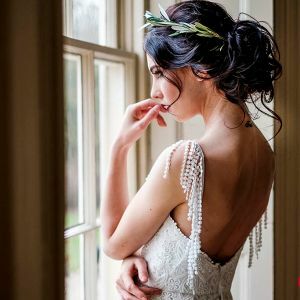 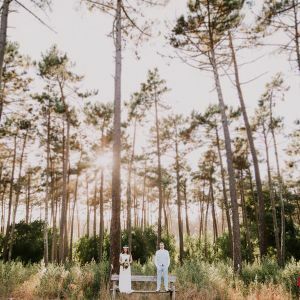 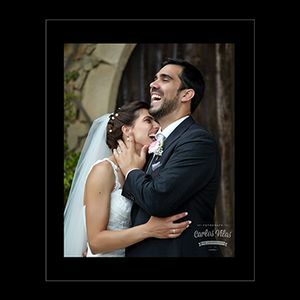 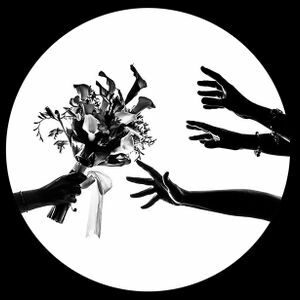 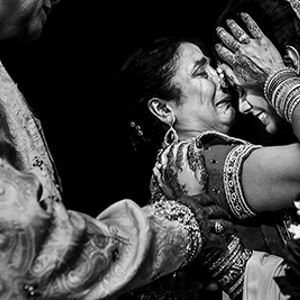 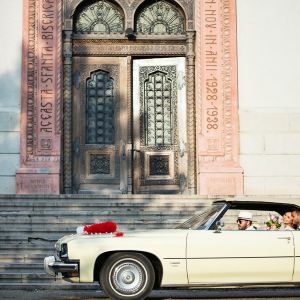 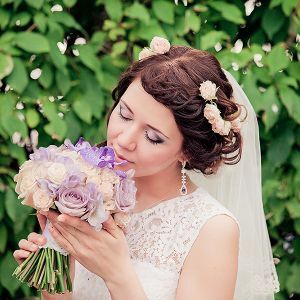 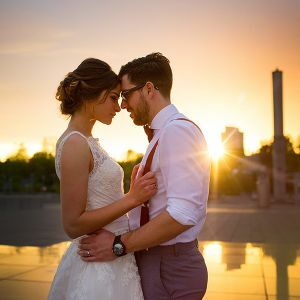 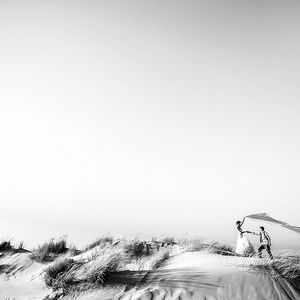 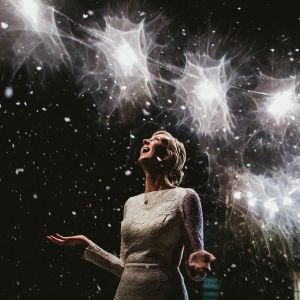 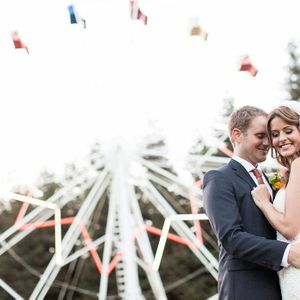 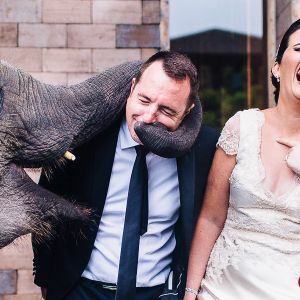 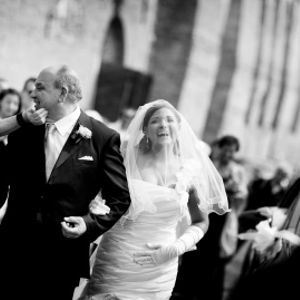 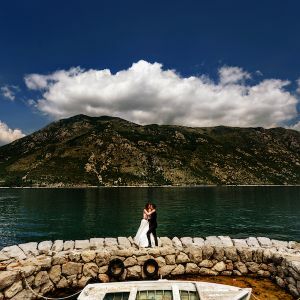 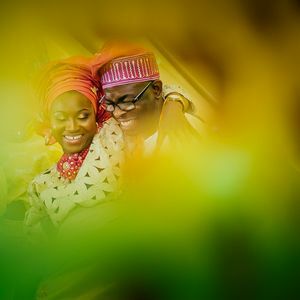 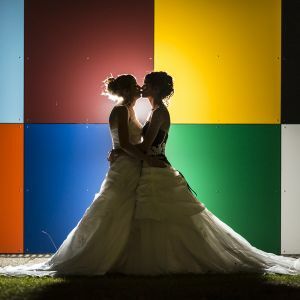 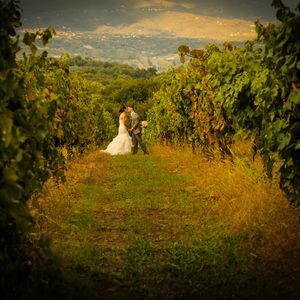 We are driven by documenting emotion to tell the story of a wedding day, to create a unique set of images. 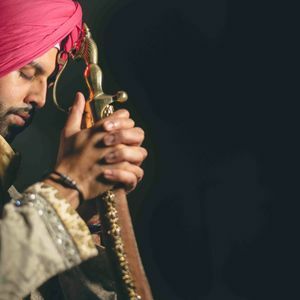 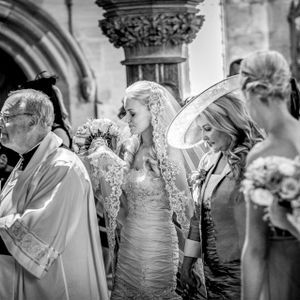 We live in Devon but work all over the country and beyond, photographing weddings of all faiths, and we simply love being around people in love and creating beautiful imagery to be treasured for years to come. 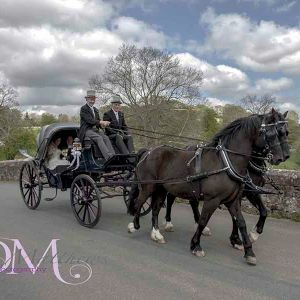 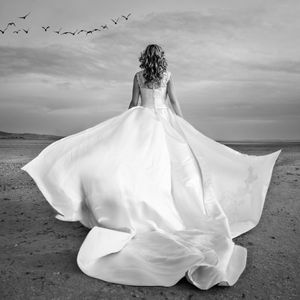 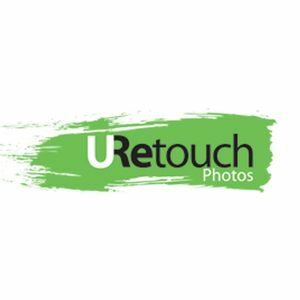 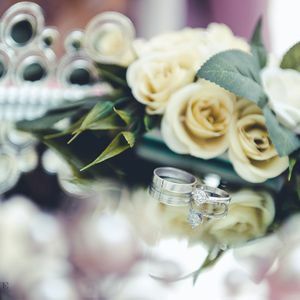 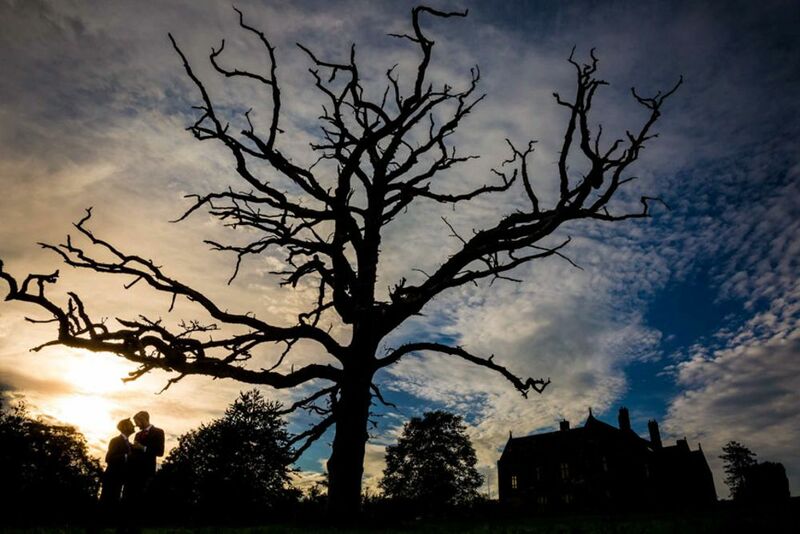 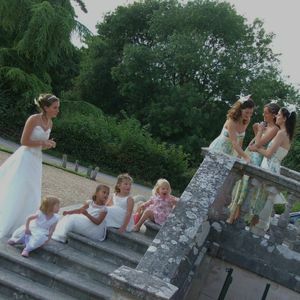 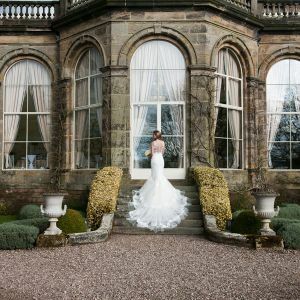 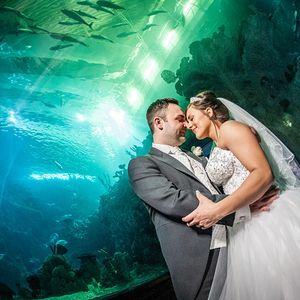 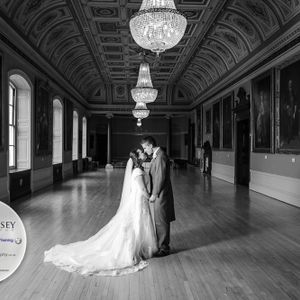 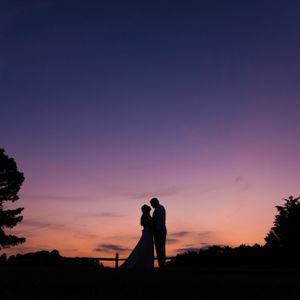 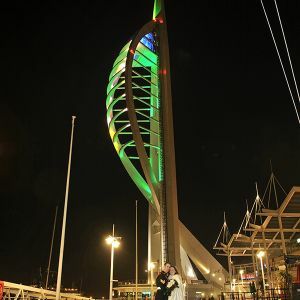 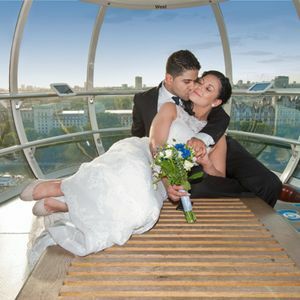 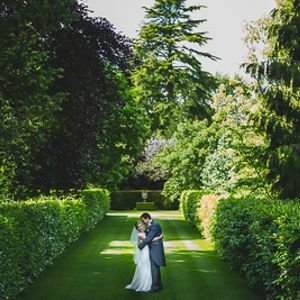 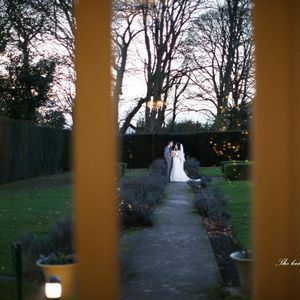 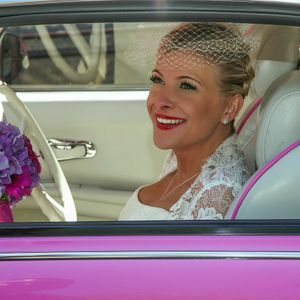 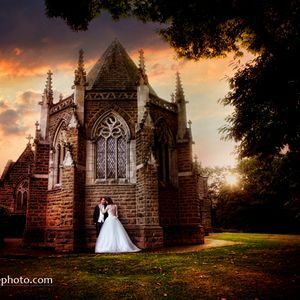 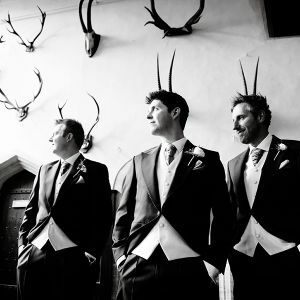 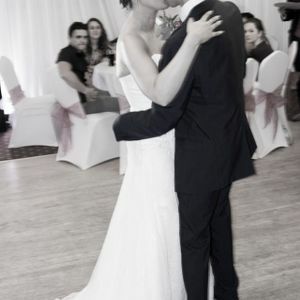 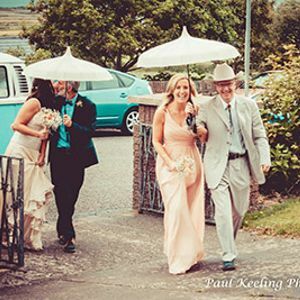 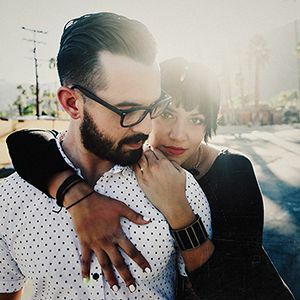 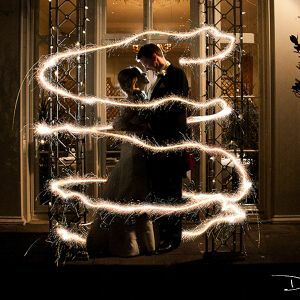 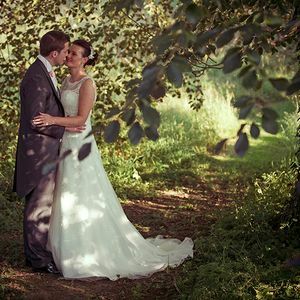 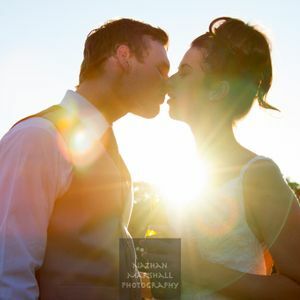 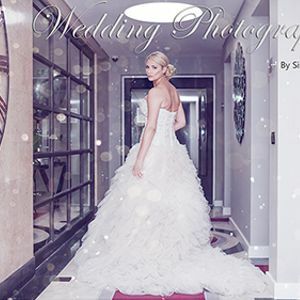 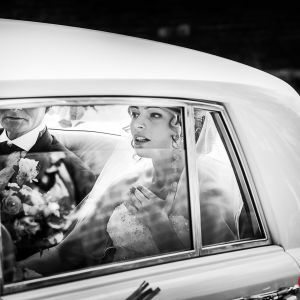 With over 10 years of experience shooting weddings we have a wealth of experience! 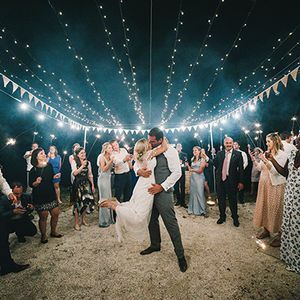 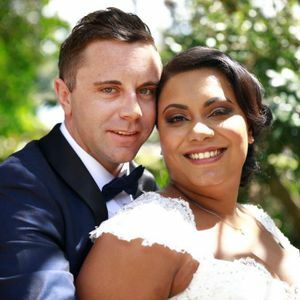 We love weddings, being around happy people never gets old, neither does the amazing feedback we receive from our customers.